We know this because of multiple lines of evidence: the cosmic microwave background radiation, the ratio of elements in the Universe, etc. But the most compelling one is just the simple fact that everything is expanding away from everything else. 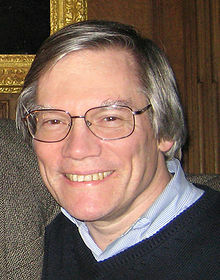 Which means, that if you run the clock backwards, the Universe was once an extremely hot dense region. 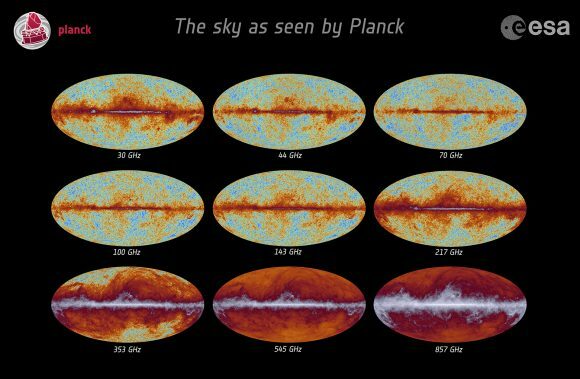 BICEP2 and Planck and the newly developed South Pole Telescope as well as some observatories in Chile are all scanning the skies at different frequencies at the same time. 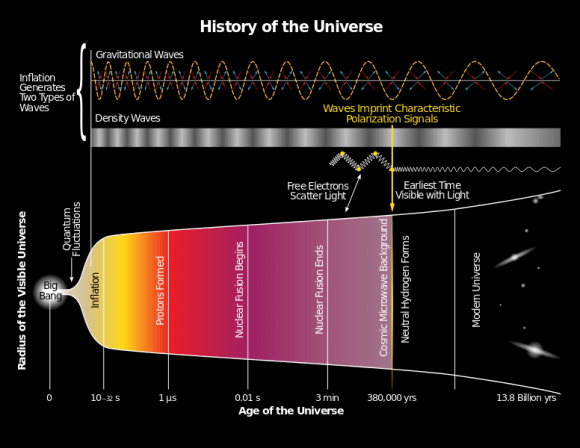 Distortion from various types of foreground objects, like dust or radiation should be brighter or dimmer in the different frequencies, while the light from the cosmic microwave background radiation should remain constant throughout.